(Video 04/05/17) Louisiana rice farmers are ahead of schedule thanks to a relatively warm and dry spring. 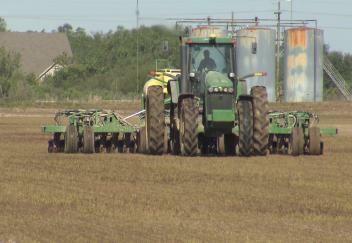 Rice farmers are anxious to have a good crop after a recent run of disappointing years. LSU AgCenter correspondent Craig Gautreaux has this report.